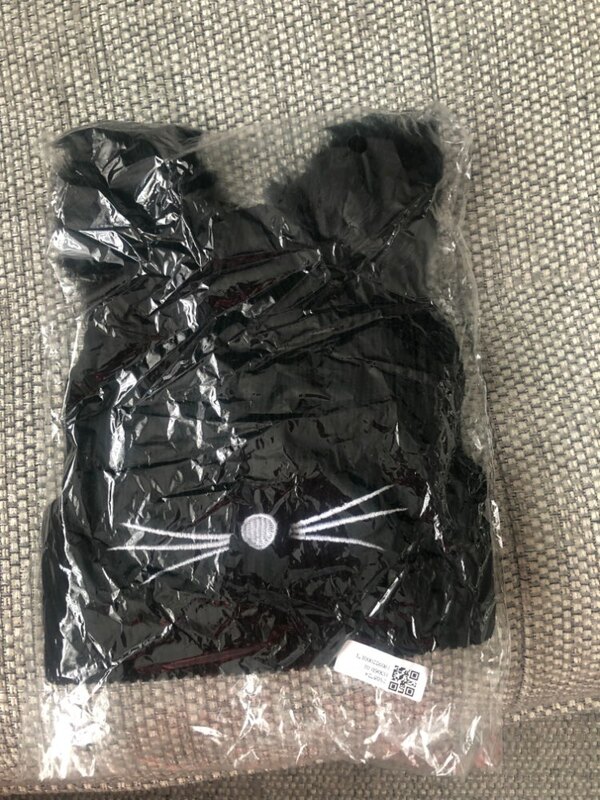 Want it for $5.99(40% OFF)? Join Juku Club & Save 40%! 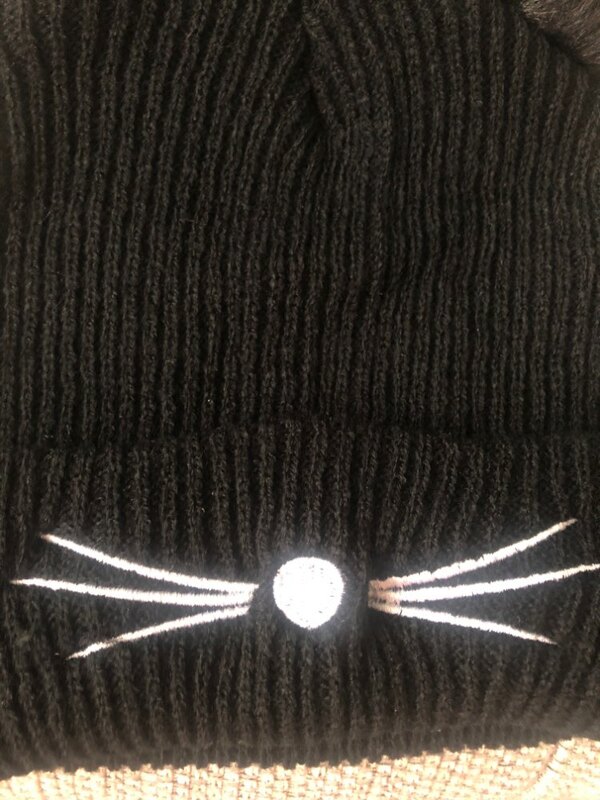 Show your spunky side with this custom designed warm fuzzy cat beanie made with premium high quality! Perfect for cold days and cat days (which is every day, obviously!). 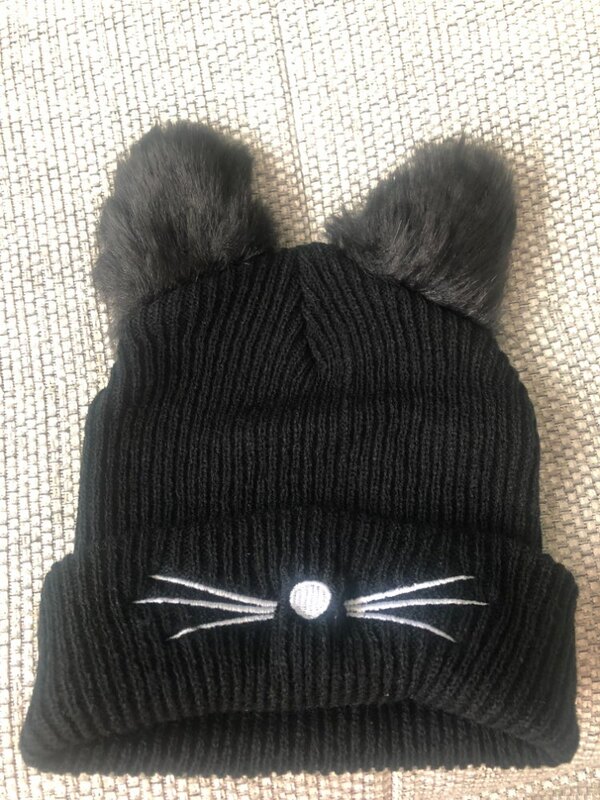 This unique and stylish beanie will turn heads everywhere you go, for super kawaii awesomeness. Get it for yourself or as a gift to a friend! 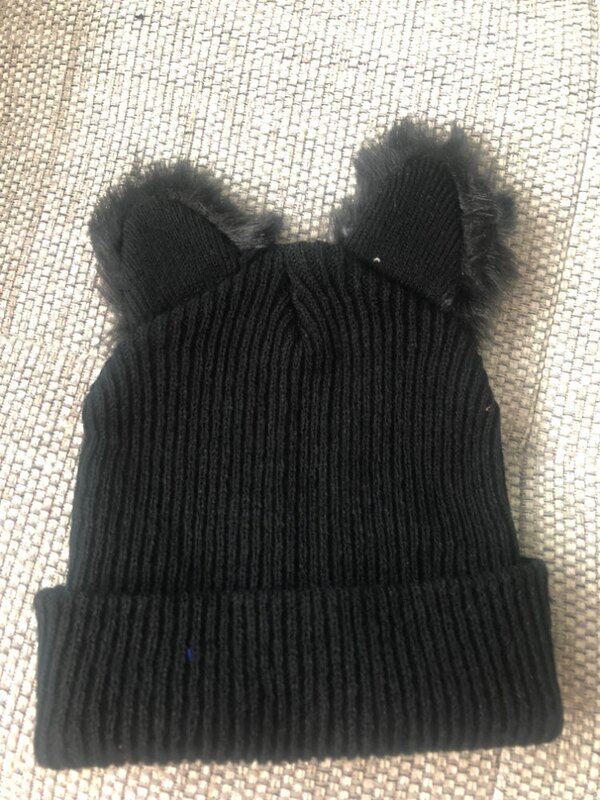 it's a childs hat, for sure. luckily I was buying it for a child. but shipping was super fast, so that makes up for it.